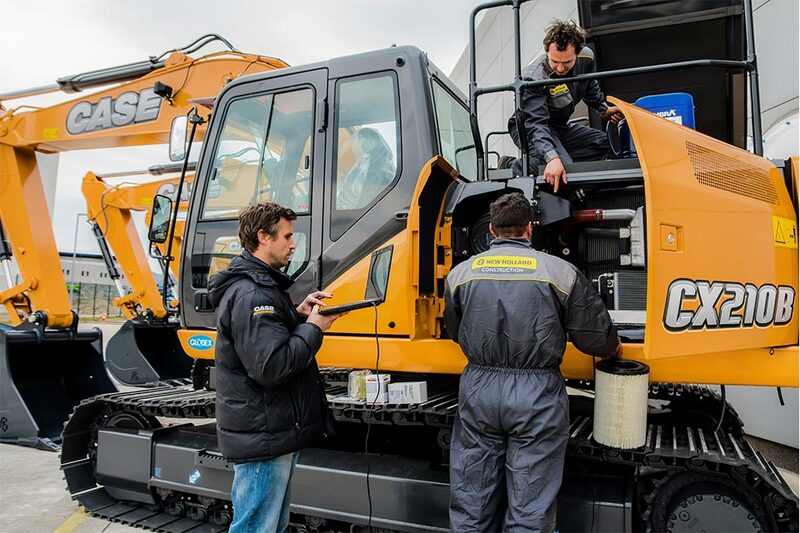 Globex - If you are a construction company, equipment owner, industry or public company that runs construction equipment, you can count on Globex as the right partner to provide you with the best solution to get your jobs done right, on time, and on budget. The spare part service is a flagship of the GLOBEX company. Organization and efficiency are the intrinsic qualities in the logistics management of spare part service. 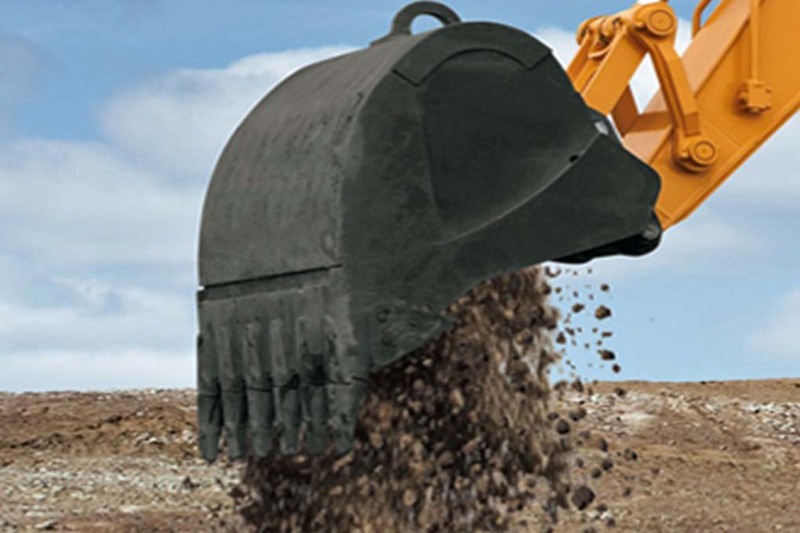 CASE introduces a Tier 4 FINAL fully customizable backhoe. 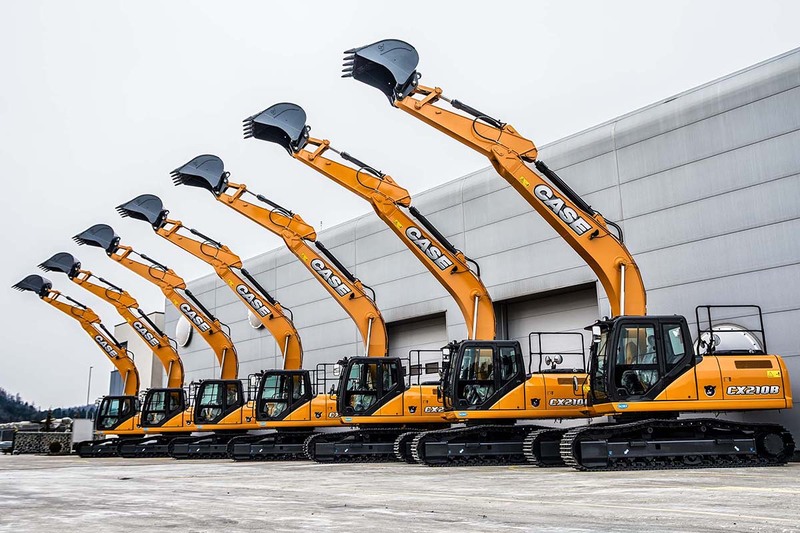 CASE extends its D Series range of crawler excavators with a new model: the CX290D Material Handling. Business partners can also provide valuable skills and business contacts to help your venture succeed.